The forceful compression and tensile stress from manual works,resistive flexion manners cause crushing of flexor fibrous sheath over A1 pulley or even palmar aponeurosis, which is apart of digital pulley system and bring about accumulative damage to tendon sheath and A1 pulley,starting from microtrauma,inflammation,swelling, thickening fibrocytes proliferation or fibrosis and cartilaginous change of A1 pulley and thickening or contracted synovial membrane and adhesion of flexor fibrous sheath cause painful digital base ,limitation finger movements, triggering,snapping,locking and deformity progressively. 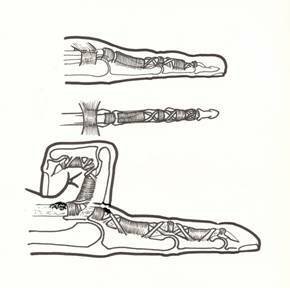 The accumulative trauma disorder of the affected tendon sheath and flexor pulley mechanisms,the wear and tear process have multifactorialcauses,overuse,trauma,aging,occupations,hand abuse activities,associated diseases such as Carpal tunnel syndrome,diabetes militus,rheumatoid arthritis etc. 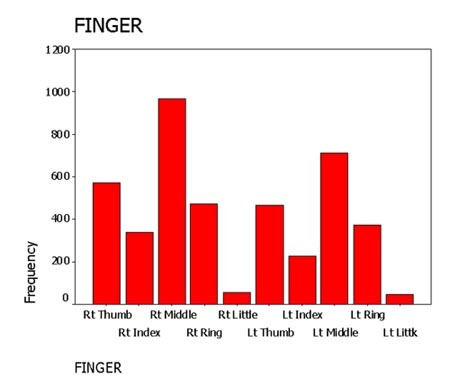 The risk jobs are those of high force impack than low force impack, higher frequency hand movements have higher risk than low frequency ones. 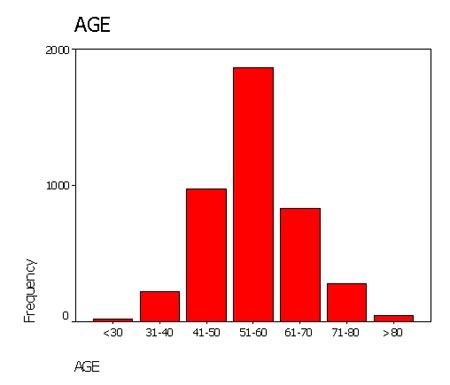 And the high impack with high frequency are of greatest risks of trauma and bring about trigger finger. Some jobs or activities are high risk or high morbidity.forceful grasping in particular activities,using particular tools or instruments in hands such as screw-driver, saw, scissors, knife, hammers, plier, badminton racquet or golf holder etc. 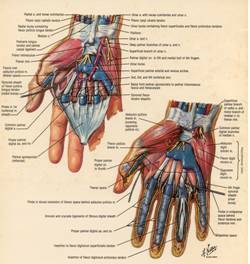 It is strange and surprising that among the 4100 cases of trigger fingers being released,no even one case of boxer or pianist was identified.The way the boxers use their hands are high impack and high frequency but may be the boxers always grasp their hands in full flexion where there is no gliding of flexor tendon sheath against A1 pulley. The pianists have high frequency but very low impack and the fingers are in semi-flex position without strong resistance while pressing the keyboard where the flexor fibrous sheath does not crush with A1 pulley as well. There were a few guitarists got trigger fingers of left middle and ring fingers,the affectd fingers have to press the string over the bar that pushes pressure to A1 pulley.